Showing recent results 3061 - 3075 of 3111 products found. 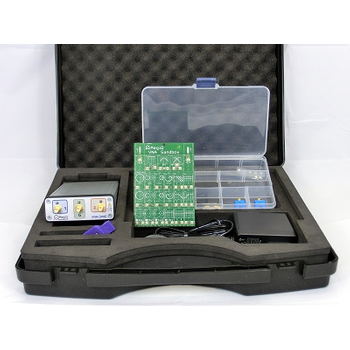 The PowerMaster 1000 Single Phase Logger is a 3-channel data logging system built into an easy to carry housing. It is ideal for responding to residential voltage complaints and power consumption problems. It is particularly useful for troubleshooting. 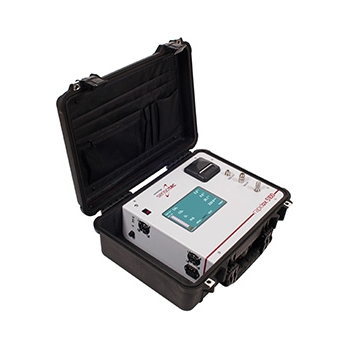 Rapidox 1100 is the company's most cost-effective and versatile range of gas analysers. 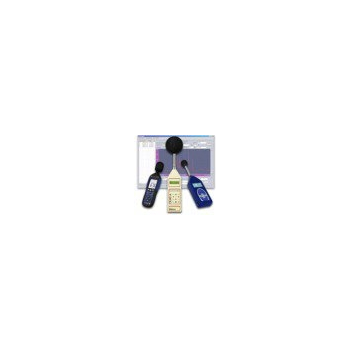 These oxygen analysers are fitted with either a zirconia or electrochemical type gas sensor. 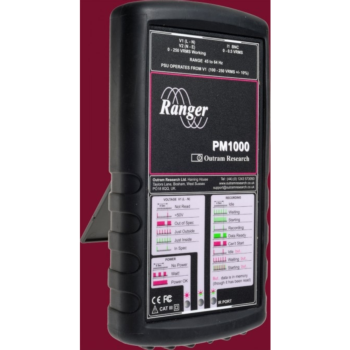 The zirconia oxygen sensor is the most common solution providing fast and accurate gas analysis over the range 1ppm to 100% O2 and is particularly suitable for aggressive industrial applications. Occasionally zirconia sensors are not suitable for the application and an electrochemical sensor is used instead. Users have a choice of two electrochemical oxygen sensors: one for low ppm measurements of 1ppm up to 1% and another for high percent measurements in the 0100% oxygen range. Electrochemical sensors are ideal for high oxygen applications or ppm applications where VOC's, flammable gases, CO, H2 or He are present in the gas sample. 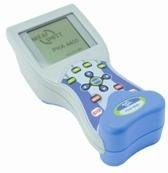 A special "oxygen clean" version of the high range analyser is also available. 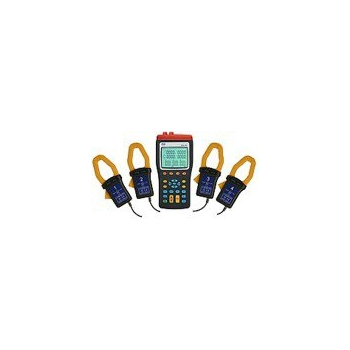 The portable Breaker Analyser ACTAS P16DYN (Advanced Circuit Breaker Test and Analysing System) tests high-voltage switchgear such as: high-voltage circuit-breakers, load interrupter switch and disconnectors and eathing switches. 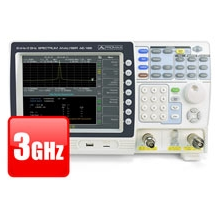 These power analysers arePower analysers to show the power in Watts or to analyze and measure harmonic multi-function power analysers devices that measure precisely direct current, alternating current, AC-voltage, DC-voltage the intensity of DC or AC, phase rotation and idle, apparent and effective power. The reading of AC power is considered the real value and has a maximum range of 6000 Watts. While a reading is being taken, the polarity changes automatically, if negative values are taken then a minus sign will appear on the device display. Nowadays, power analysers have many features such as, insulated current input, measurement of harmonics, AC and DC current measurement, AC and DC voltage measurement, frequency measurement, phase rotation measurement and idle, apparent and effective power measurement. All this data can also be logged and analysed with the delivered PC-Software. 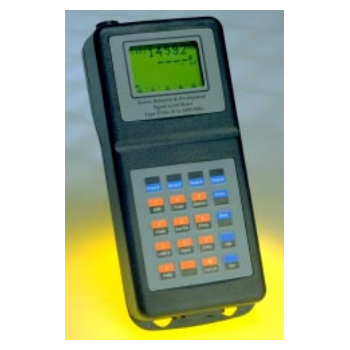 With these portable noise analysers you can carry out measurements quickly to gain control of a situation or to set the devices to take timed measurements. 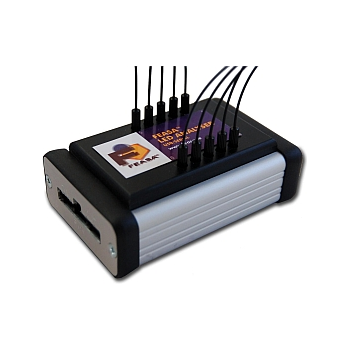 The noise analysers is important for all industries, especiNoise Analysers has importance in all industries, especially by way of a mobile device which is able to assess office stress levels or street noise levelsally by using it as a mobile device which is able to assess office stress levels or street noise levels. Solar Analysers are very useful for the planning and maintenance of photovoltaic parks. 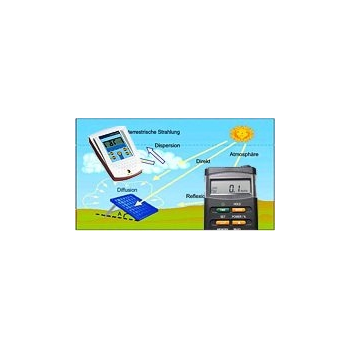 Solar analysers are used to search for the bestSolar Analysers are very useful for the planning and maintenance of photovoltaic parks location and also to check photovoltaic modules are working correctly. Due to the fact that solar energy is nowadays one of the most important and exciting of all alternative energies, it would be worthwhile to invest in this sector for long term benefits. 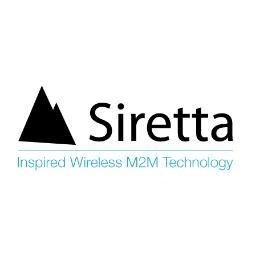 Electronics laboratories instruments, technical schools and spectrum analysis in field for Wi-Fi, GSM, PLC and high frequency. 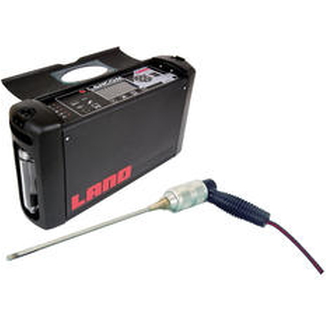 The Lancom 4 is a compact, portable combustion and emissions analyser for checking or testing a boiler system or pollutant process. Building on the success of the Lancom III, the Lancom 4 represents the next generation of portable gas analyser technology. 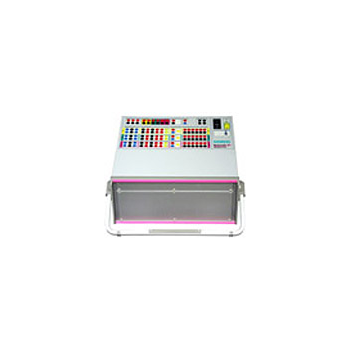 It has the capability to monitor up to 9 different gases, and a total of 17 measurement parameters simultaneously. The Lancom 4 offers the best accuracy available from a portable gas analyser, achieved by using an advanced sample conditioning system. 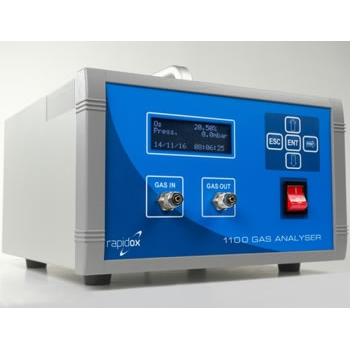 The Rapidox 5100 Multigas Analyser is a high specification instrument designed for the analysis, control and monitoring of gas in a wide range of applications including; biogas analyser, syngas, anaerobic digestion and fermentation processes. Housed within an heavy-duty IP66 case, this analyser makes for a truly portable field instrument with laboratory functionality. Swires Research presents the SLAM96 range of Signal Level Analyser Meters, to offer even better user convenience when taking measurements. Similar to the SL93, the SLAM96 range additionally provides a spectrum display of up to 64 channels, to show at a glance variations in the base line, while the Signal Level display gives the actual reading in decibels. 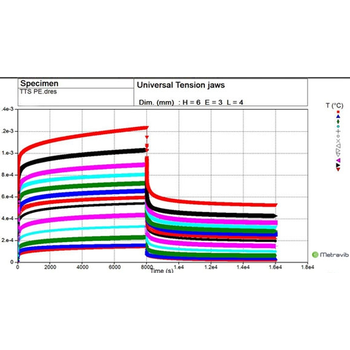 DYNATEST is the DMA software program dedicated to the METRAVIB Dynamic Mechanical Analysers series for the control, acquisition and analysis of data.